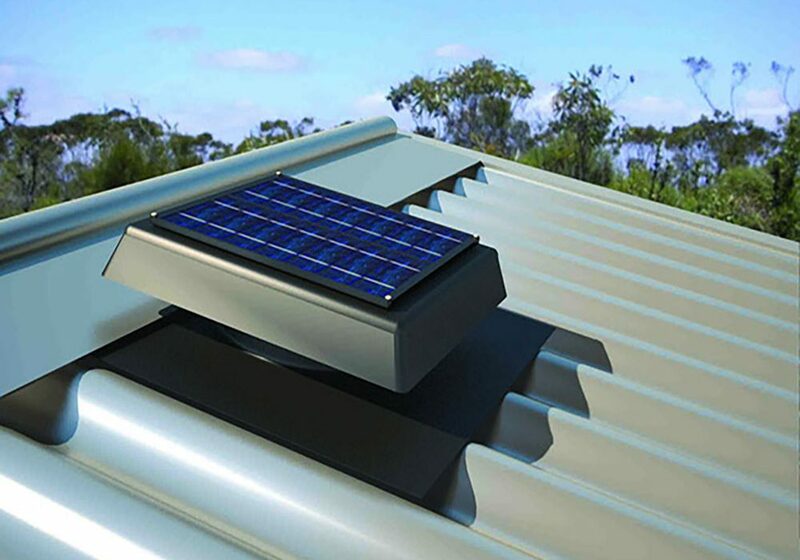 Which is best, Whirlybird or Solar Vent? 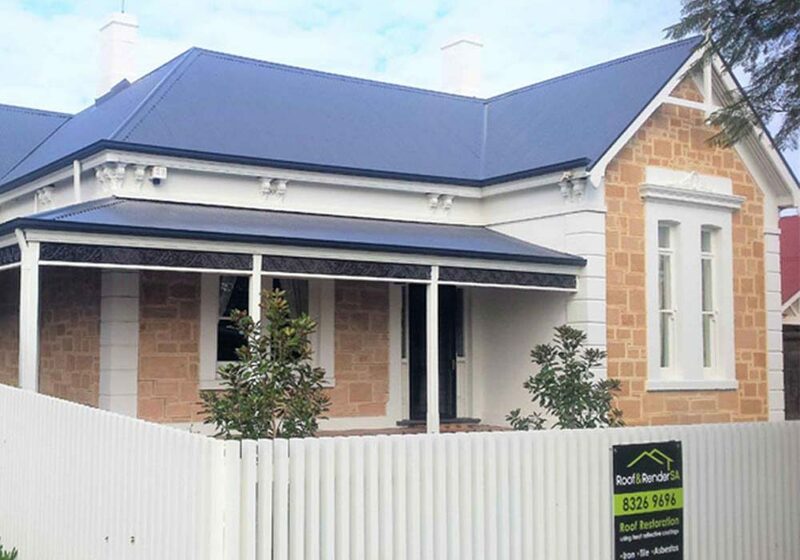 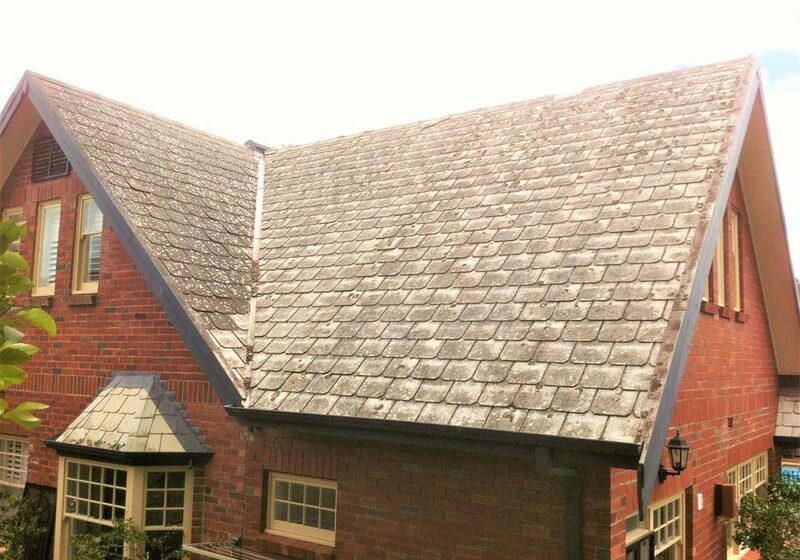 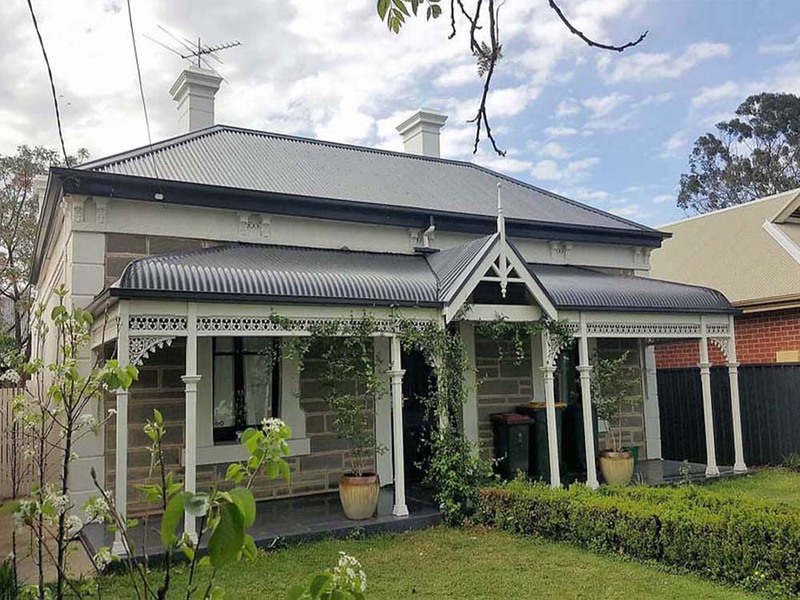 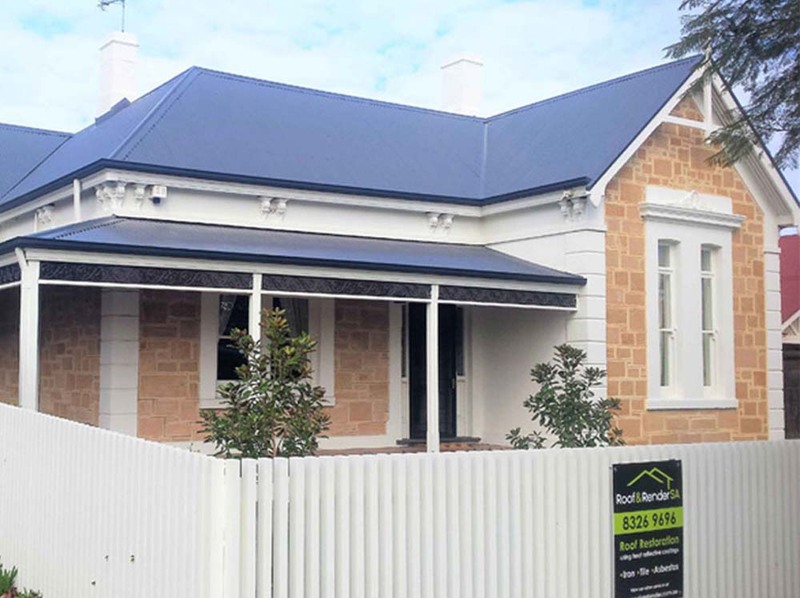 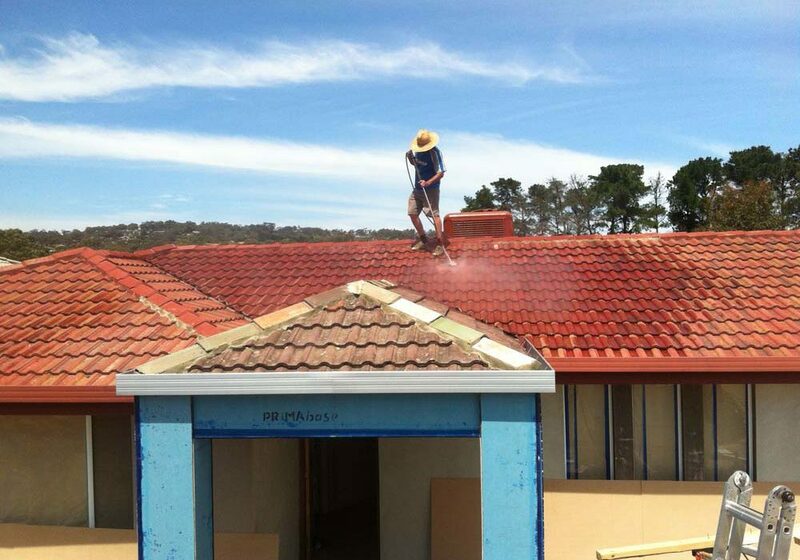 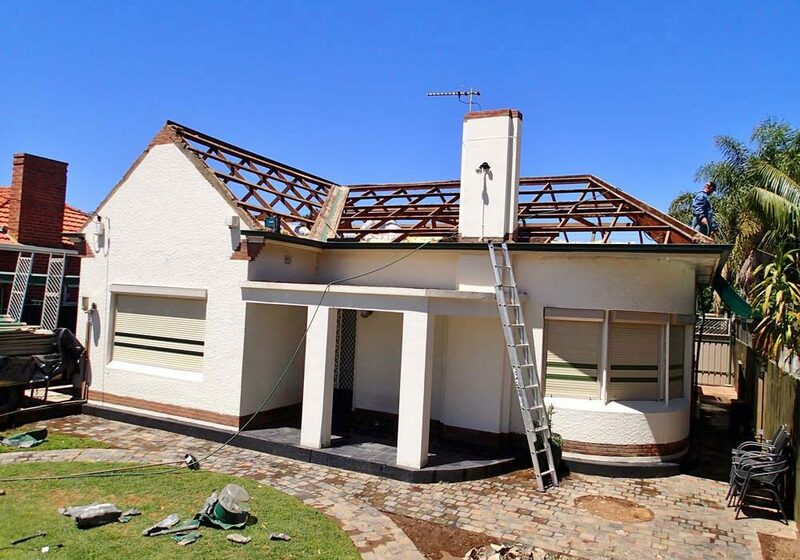 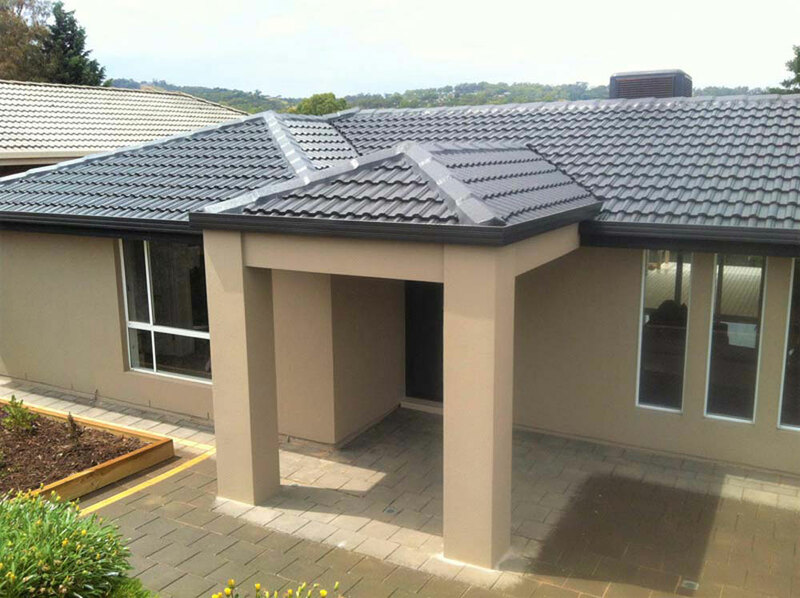 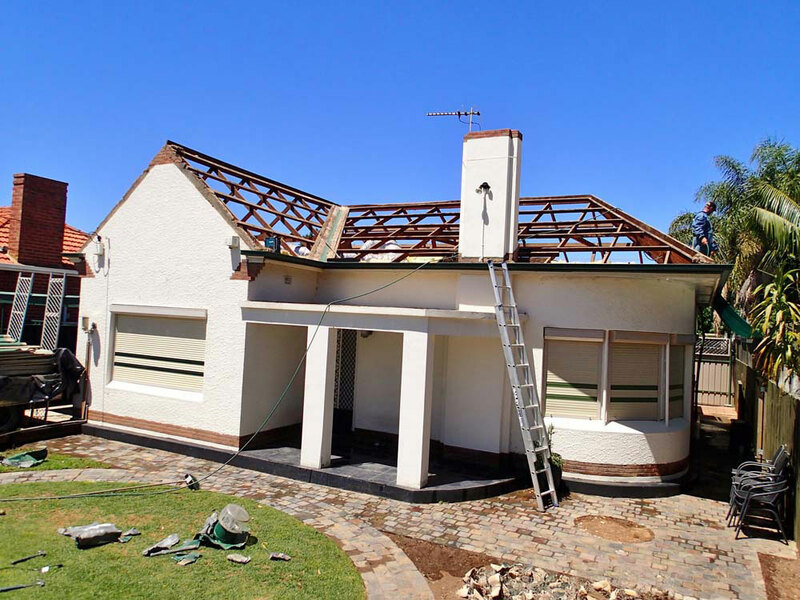 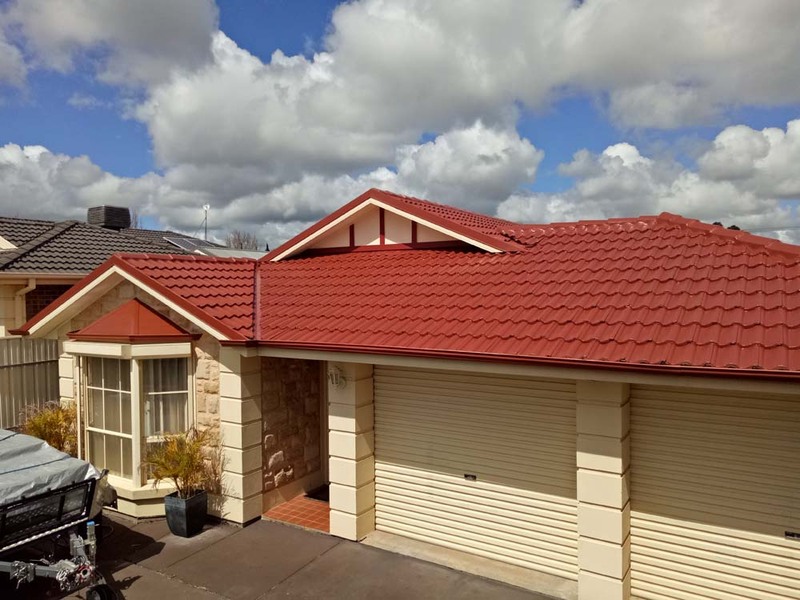 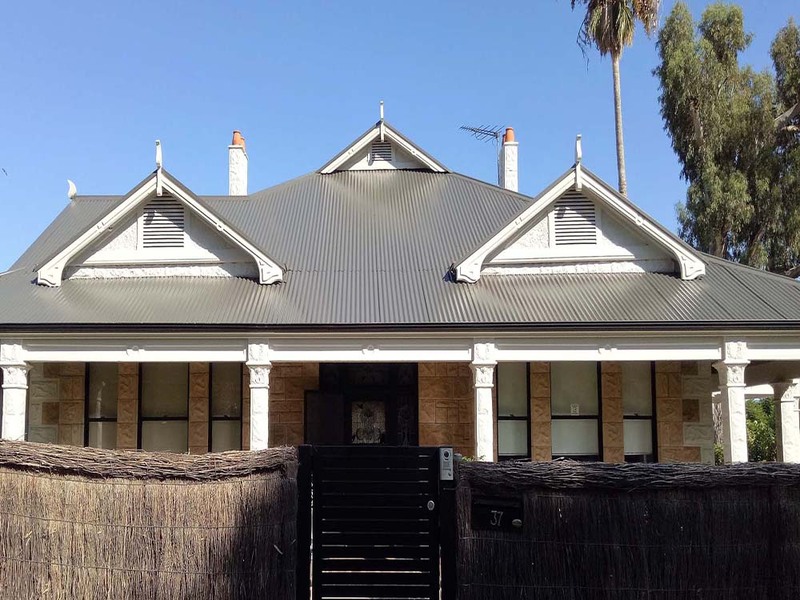 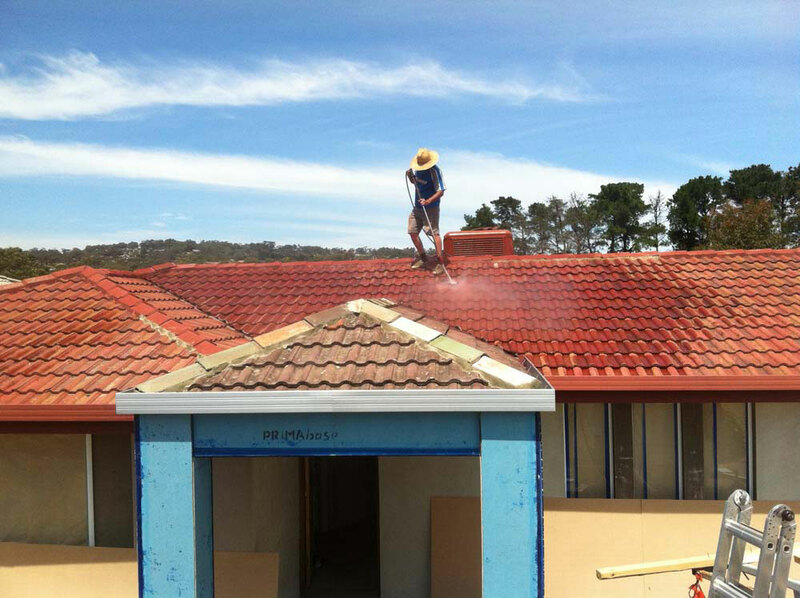 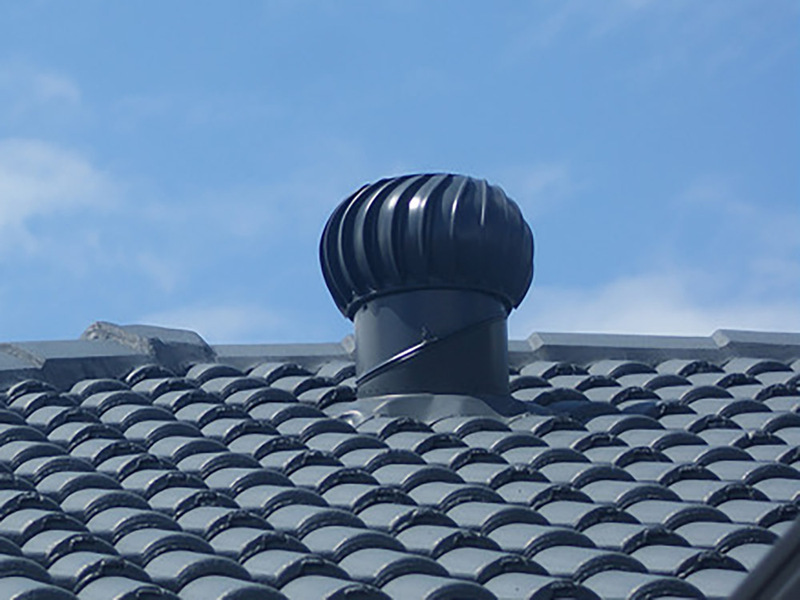 What to Look for When Choosing the Best Roofer? 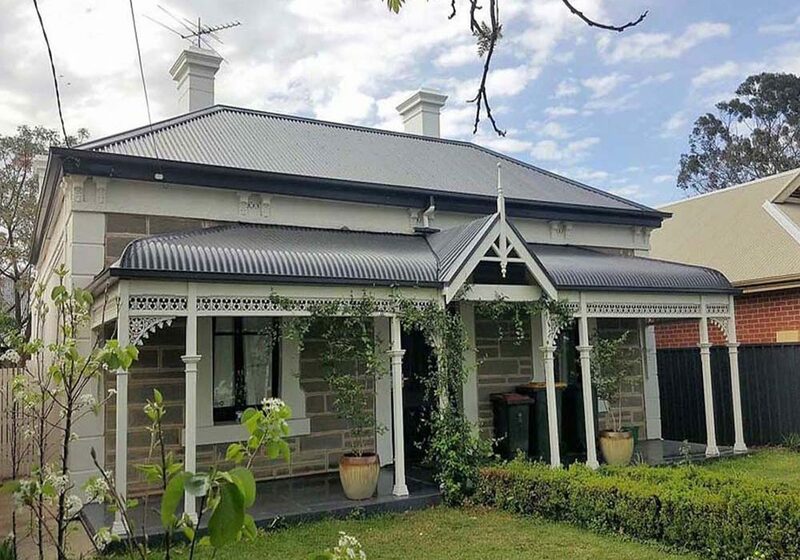 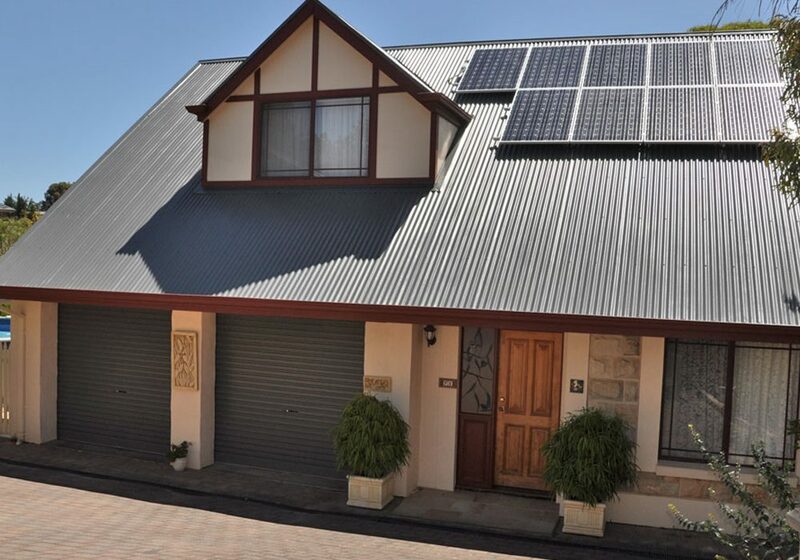 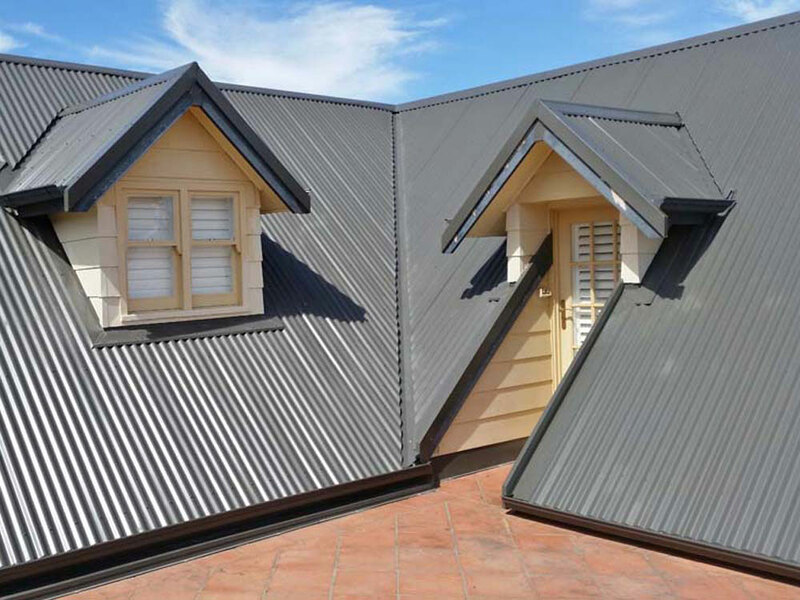 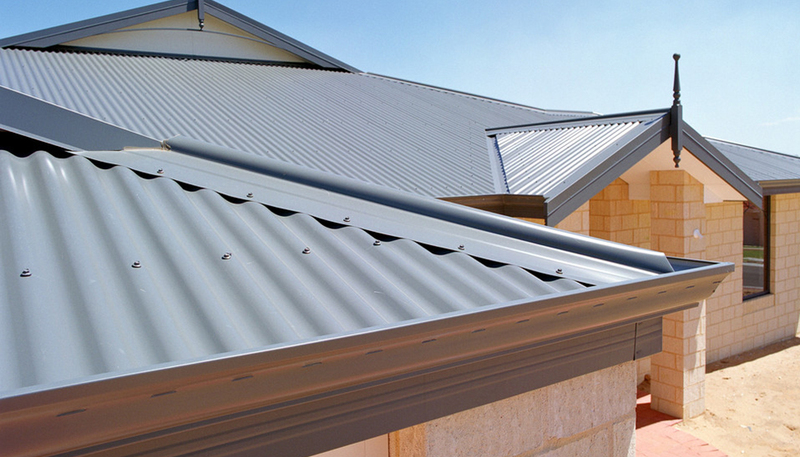 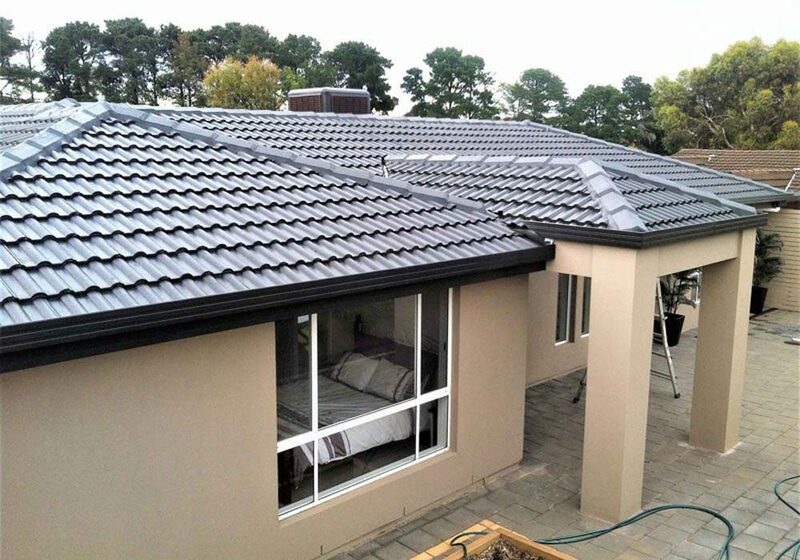 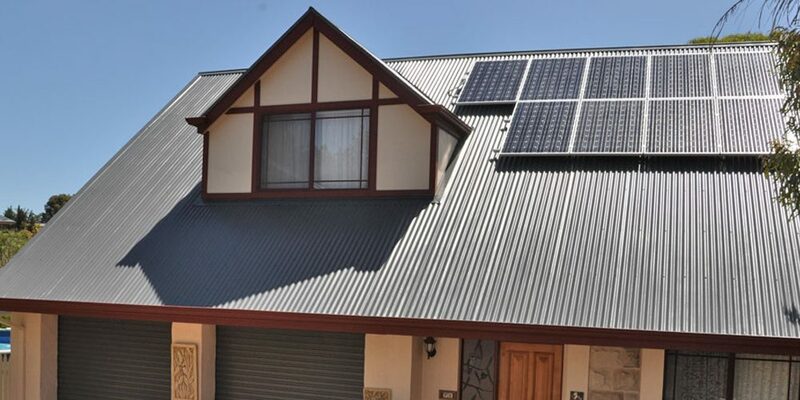 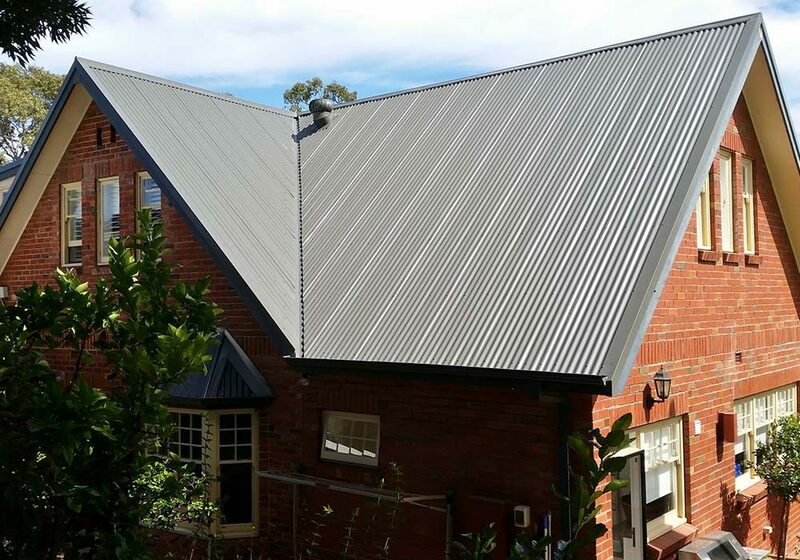 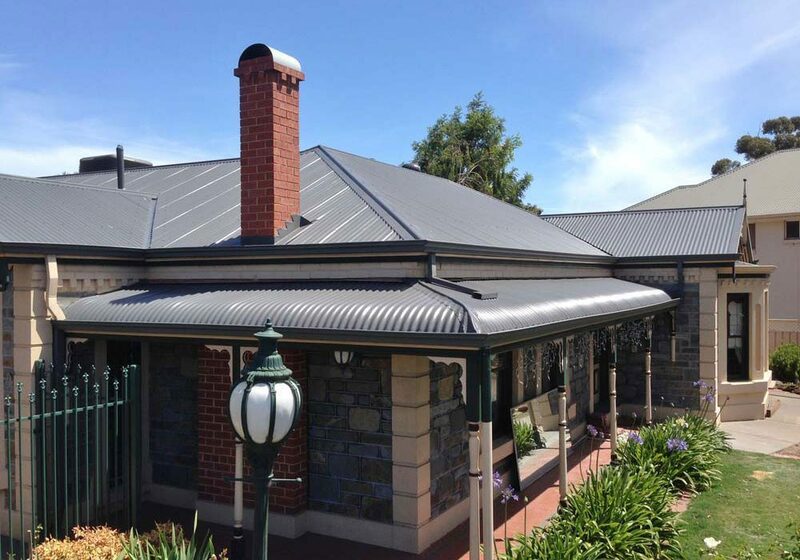 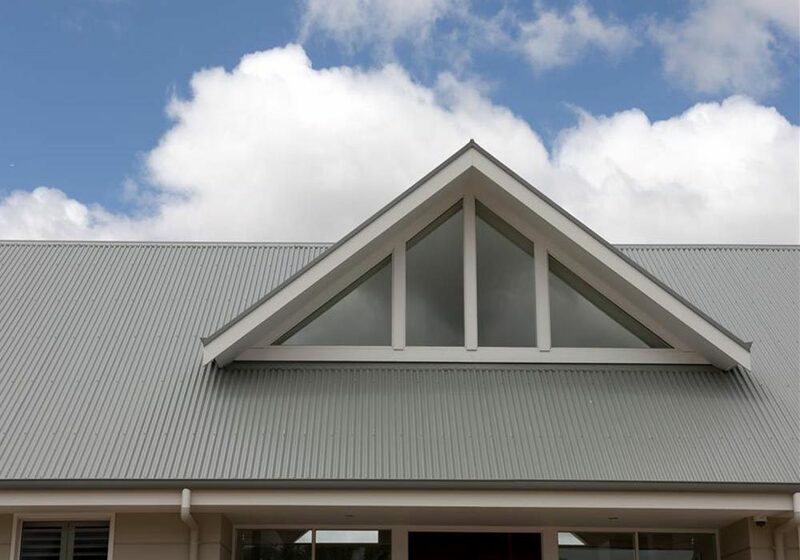 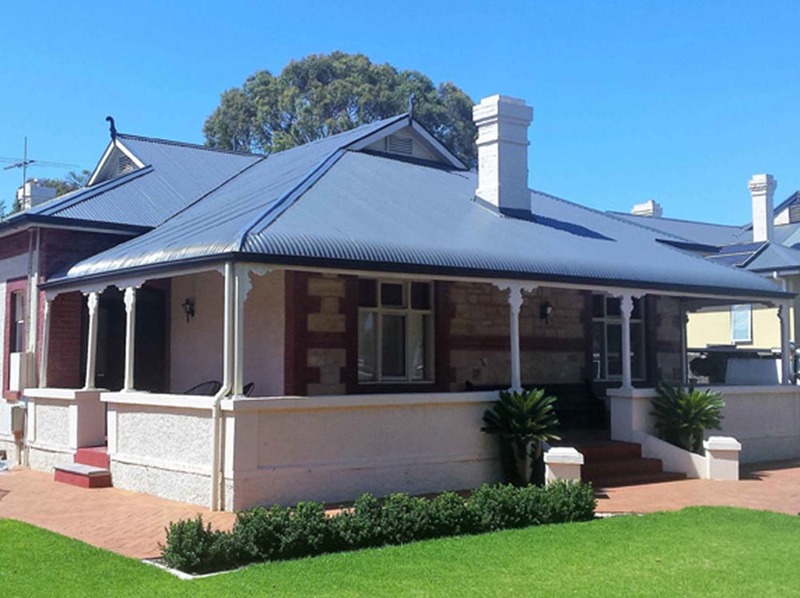 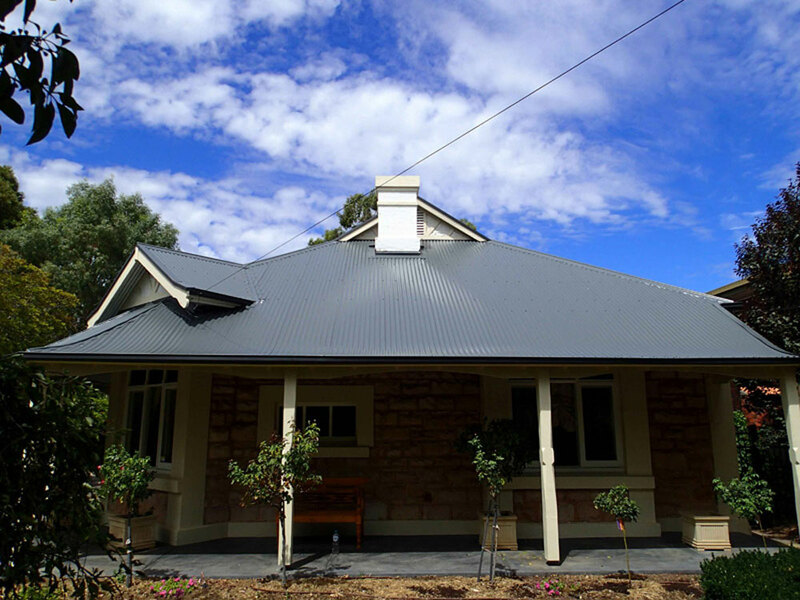 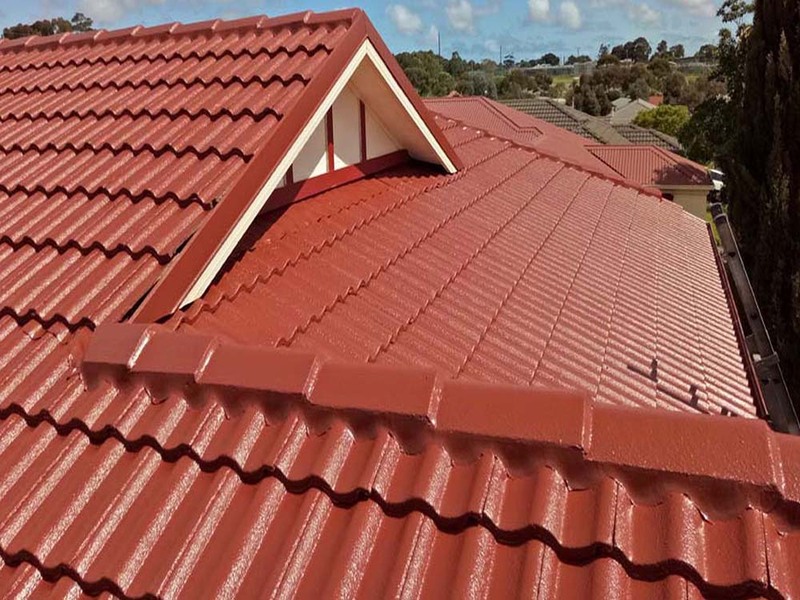 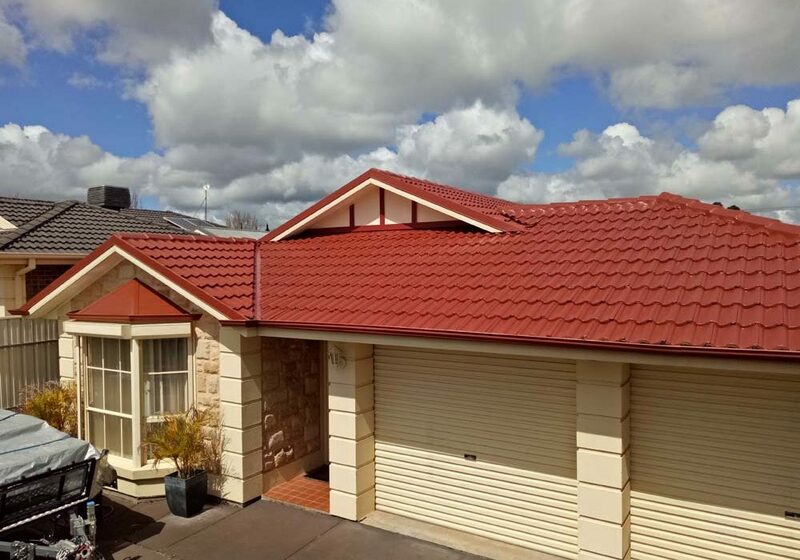 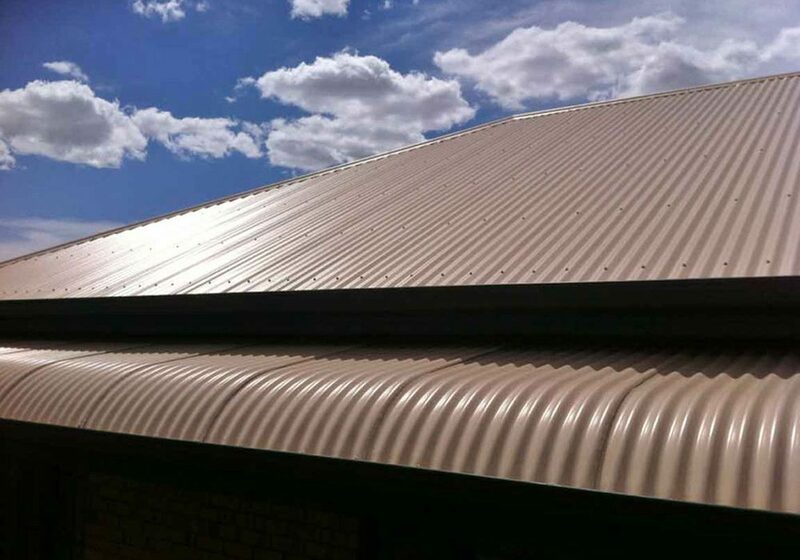 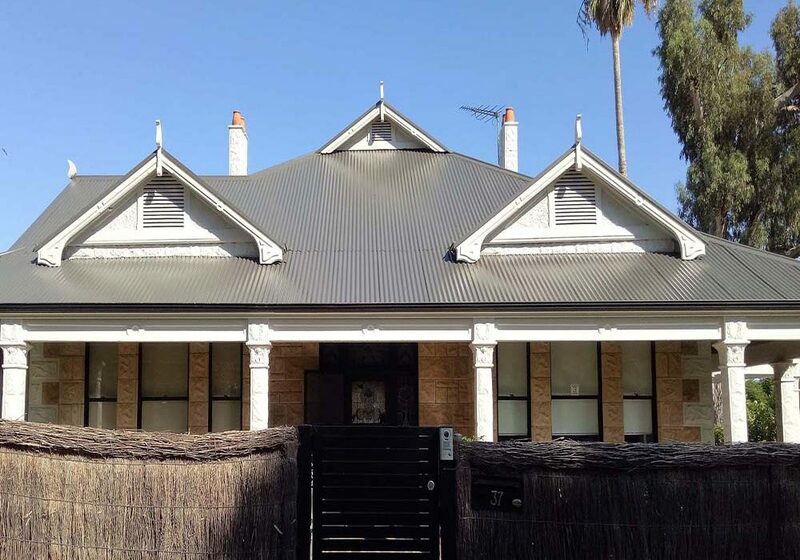 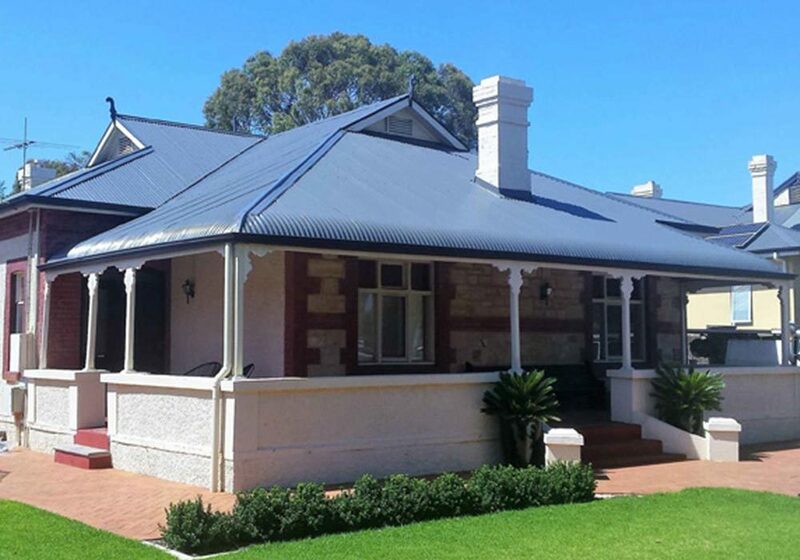 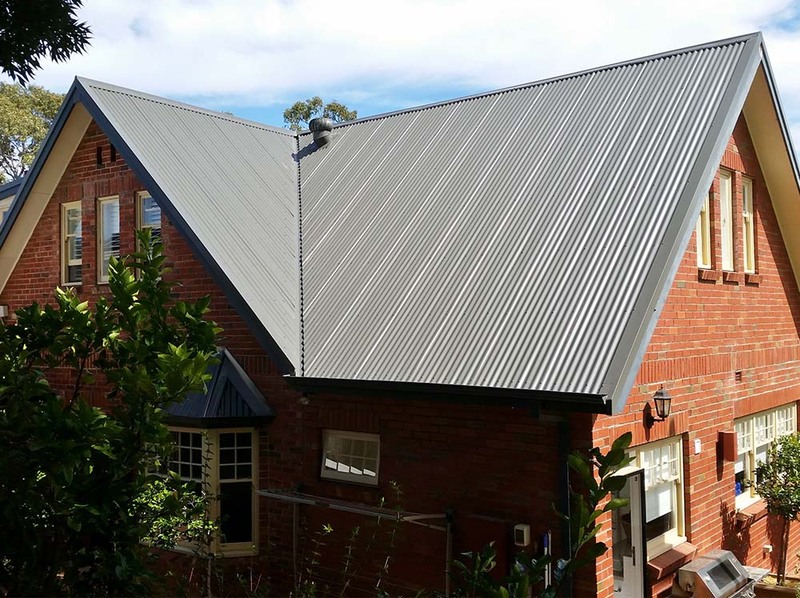 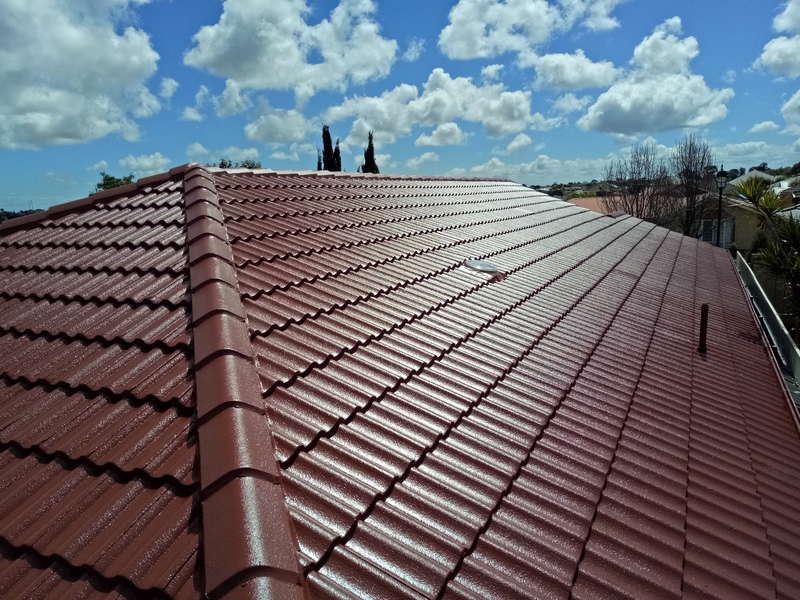 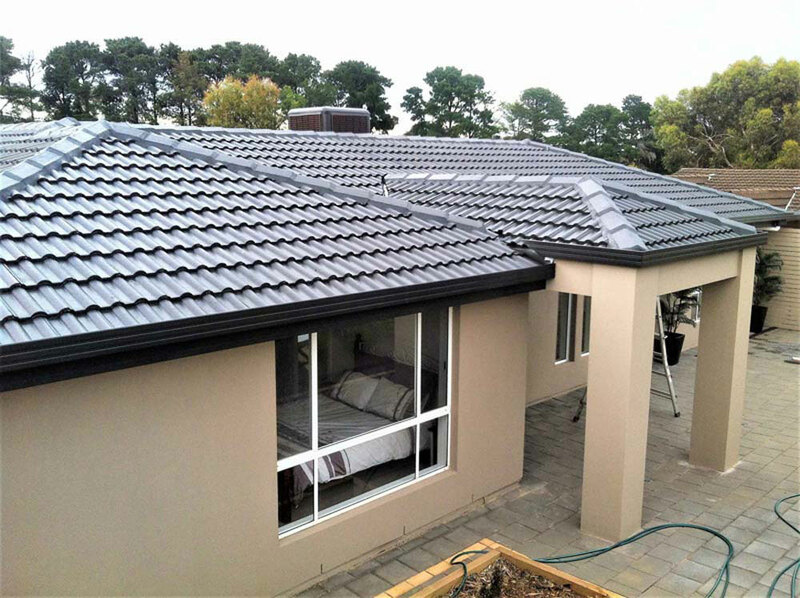 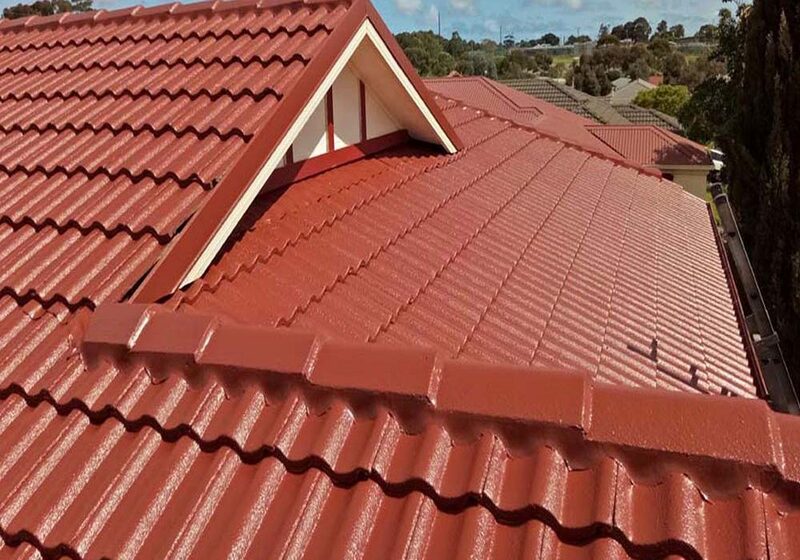 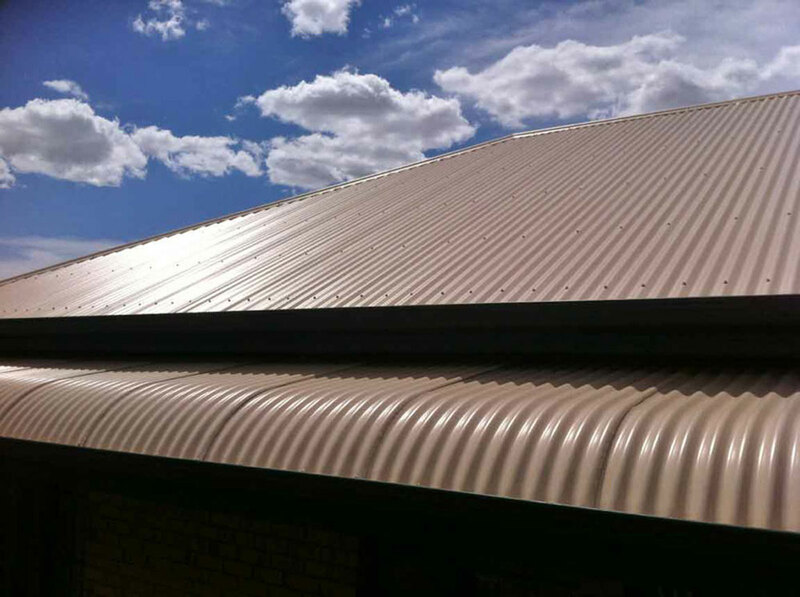 What Roofing Material is Best, Metal or Tile? 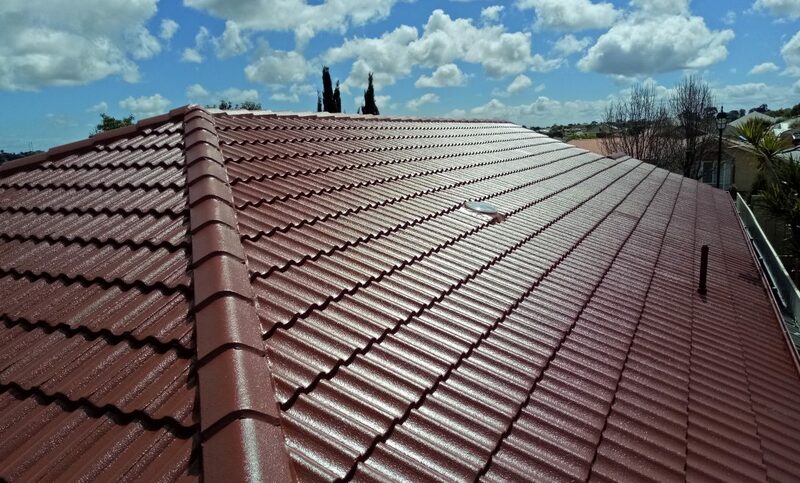 As your home’s principal protection from the sun, hail and rain, your roof is created to endure the elements in order to stay strong. 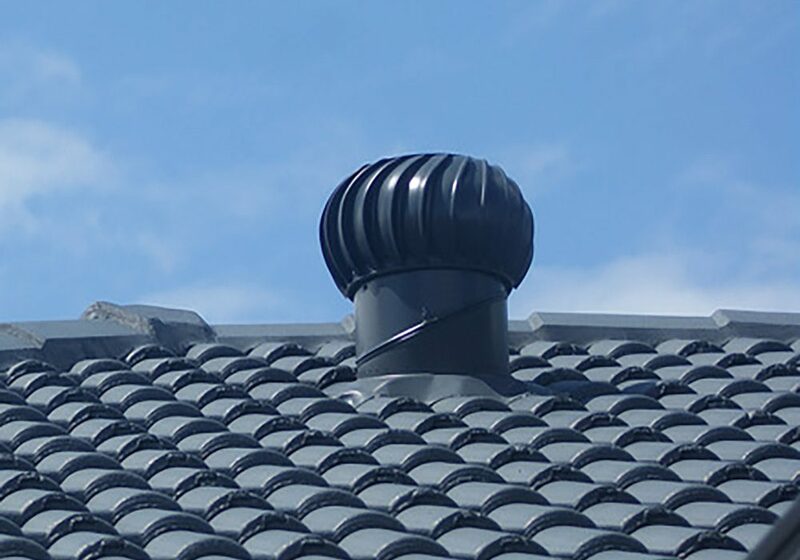 Have you ever stuck your head into a ceiling cavity during hot weather? If so, it’s no surprise how the space between your ceiling and roof can get.